Swedish free jazz enthusiasts Fire! 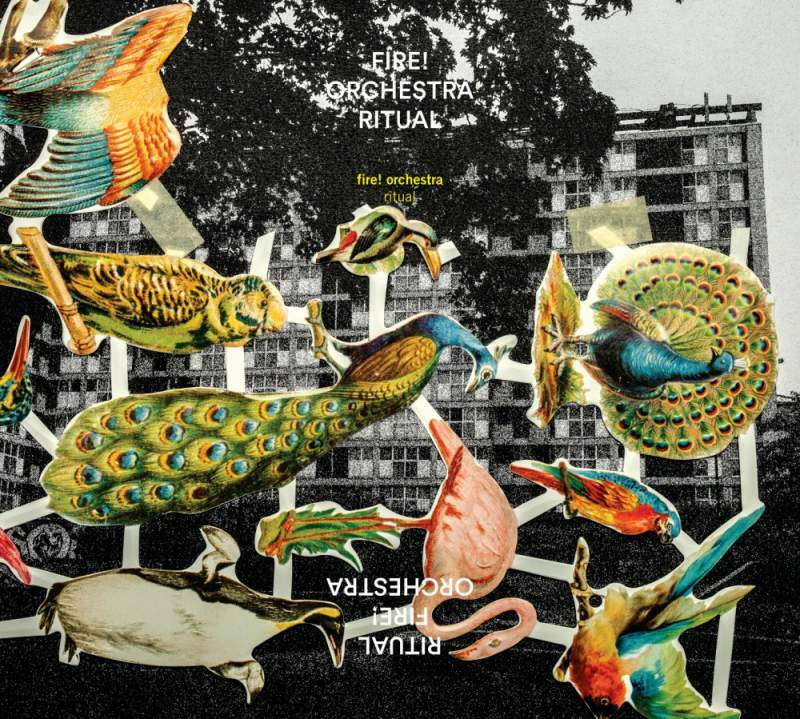 Orchestra are made up of a whopping 19 musicians, Ritual is a semi-improvised concept piece that contains all the chaos you’d expect from an ensemble of this size. Voices sound like trumpets and trumpets sound like voices – the barrier between human and instrument is un-defined within Ritual’s strange, avant-garde world. Average track length is around 10 minutes but the ‘challenge’ doesn’t come until Ritual Part 3 – a distant ode to Hitchcock’s Psycho, with a noir-ish vision of hell paraded from the opening flickers of white noise and broken brass to the painful female vocal screeches. If you make it this far, stick around for the final two instalments, offering up more traditional jazz fare and some grandiose pay-offs.